Helping Business To Survive. 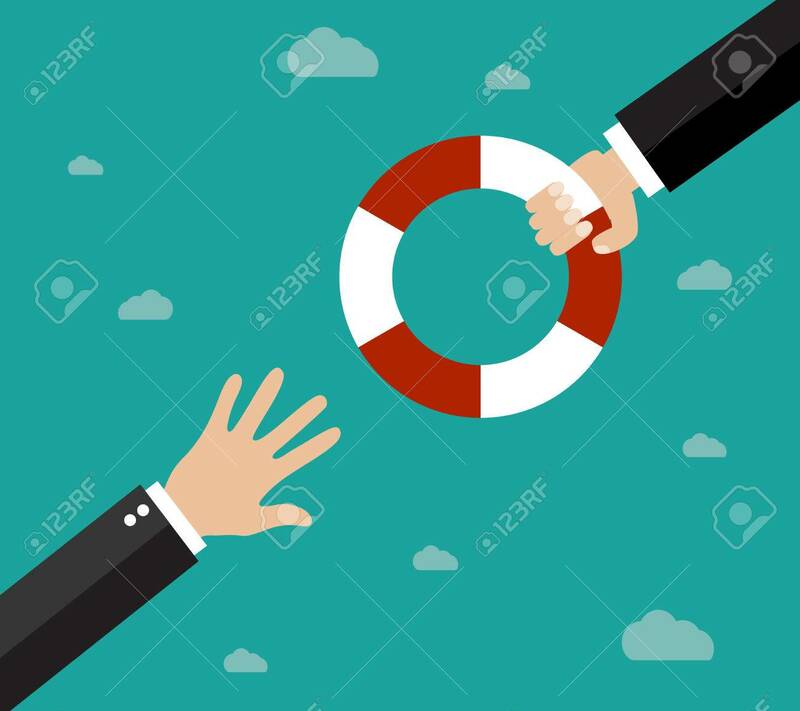 Drowning Businessman Getting Lifebuoy.. Royalty Free Cliparts, Vectors, And Stock Illustration. Image 48671034.